A recent study funded by the National Institutes of Health found that clomiphene therapy led to more live births than letrozole for couples experiencing unexplained infertility. The study involved 900 couples, and the results were published in the New England Journal of Medicine. Dr. Michael Diamond, of the Department of Obstetrics and Gynecology at Georgia Regents University in Augusta, was the study's first author. All women studied were between 18 and 40; the drugs gonadotropin, letrozole or clomiphene were administered to them for up to four monthly menstrual cycles or until they became pregnant or chose to stop treatment. 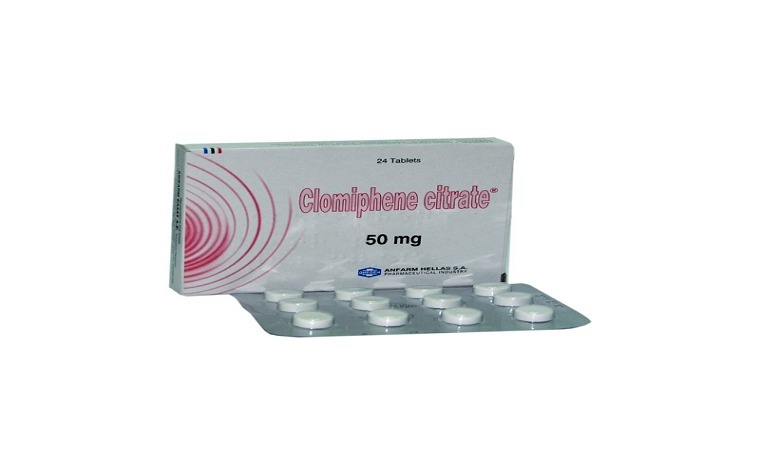 Conception occurred in just under 46.8 percent of cycles in the gonadotropin group, 35.7 percent in the clomiphene group and 28.4 percent in the letrozole group. Live births occurred in about 32.2 percent of the women receiving gonadotropin, 23.3 percent in the clomiphene group and 18.7 percent in the letrozole group. Even though gonadatropin outperformed both clomiphene and letrozole, Dr. Eisenberg said treatment with gonadotropins has declined over time because of concerns that it increases the risk for multiple pregnancies, which boost the odds that the infants will need to be delivered by cesarean section or be born prematurely, the latter of which is a risk factor for infant death and disability. The complete results of the study are available online at www.nichd.nih.gov.